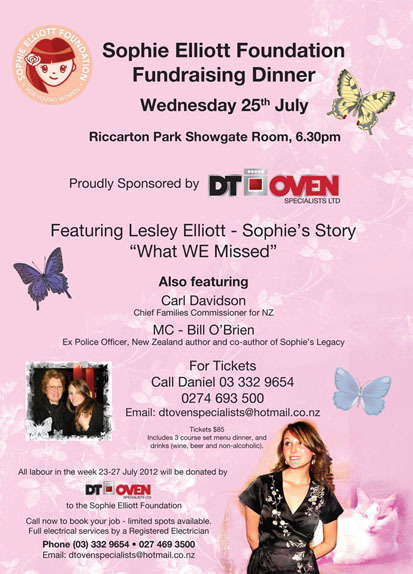 Check out this great fundraiser in Christchurch being organised for our friends the Sophie Elliott Foundation. The Sophie Elliott Foundation says ‘enough and we agree. Help support the foundation to raise funds to continue to promote safe and healthy relationships, and raise awareness about the signs of abuse in dating relationships.